Having trouble finding the right SUV for your family at just the right price? We invite you to check out the versatile new 2018 Chevrolet Equinox, an SUV that provides first-class accommodations that every passenger will love. Compare the new 2018 Equinox to the competition and you'll see why so many drivers in Illinois are choosing this Chevy model. Want to schedule a test-drive? Come down to our Chevrolet dealership near Monmouth, IL, and see all that the new Equinox has to offer! 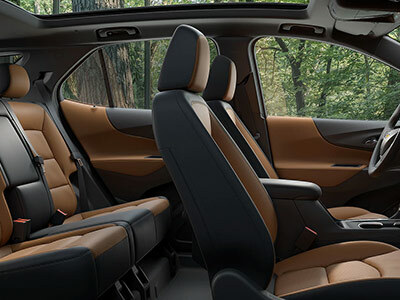 With an incredible starting price, a litany of safety features and a wide range of cabin comforts, the 2018 Chevy Equinox provides value that's hard to match. When you compare the new Equinox to competition like the 2018 Nissan Rogue and 2018 Toyota RAV4, you'll quickly realize why so many shoppers find themselves buying this new Chevy. For less money, you get more comfort, convenience, and class. 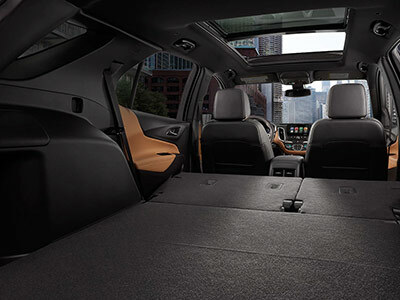 The available 4G LTE Wi-Fi® hotspot from OnStar® keeps you connected on the go, while perks like 63.5 cubic feet of cargo space ensure that your guests never have to feel cramped in the cabin. 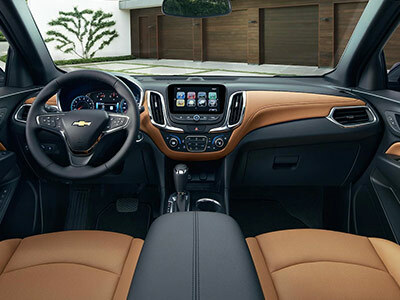 The standard Chevrolet MyLink® infotainment system with a 7-inch touchscreen also helps you manage music, apps and much more. Add in luxuries like a panoramic power sunroof, a Bose® 7-speaker premium sound system and the Surround Vision camera system and you'll leave others in envy. Compare the new 2018 Equinox to the new Rogue and RAV4, then come visit Yemm Auto Group to see your favorite model in person. Buy or lease a new Equinox SUV today!